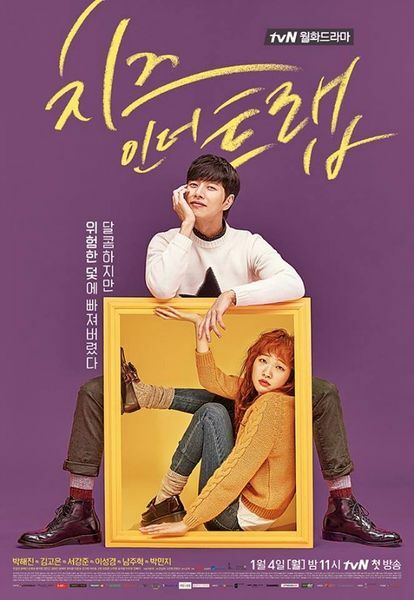 Summary : This drama series shows the delicate relationship between a female university student Hong Seol (Kim Go-eun) and her senior Yoo Jung (Park Hae-jin). 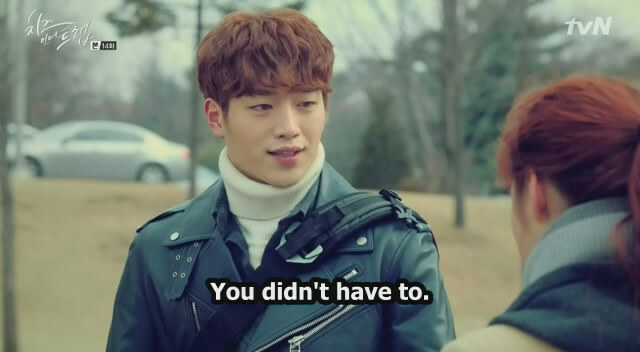 Hong-Seol does part-time jobs since her household is poor, while Yoo Jung is perfect with good academics and athletics plus he is kind. 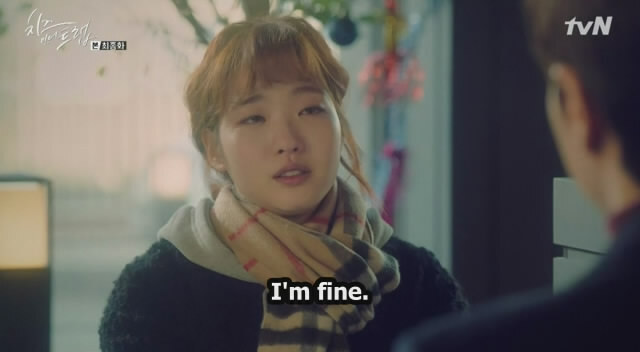 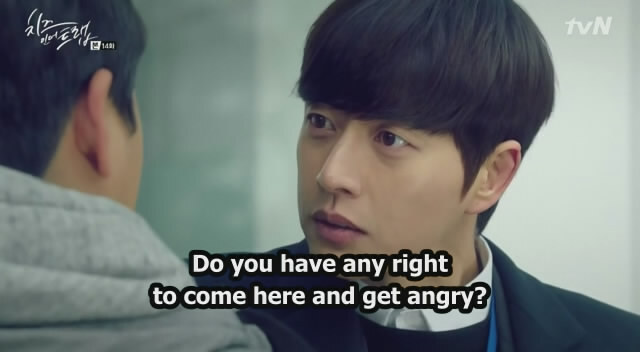 However Yoo Jung also seems to have a dark side with some people holding grudges against him.